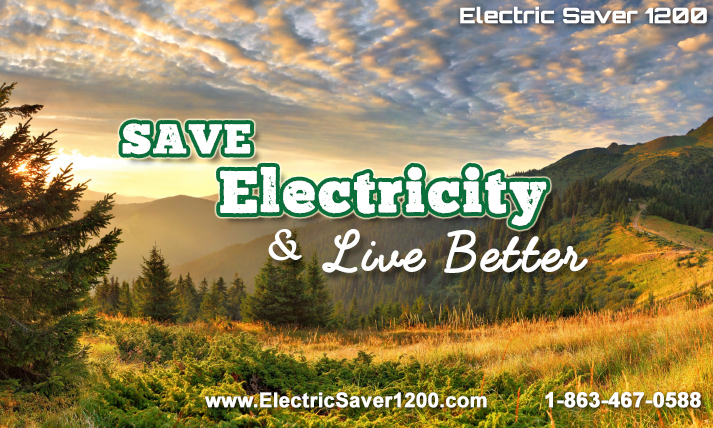 We at Electric Saver 1200 are proud to manufacture the Best MADE IN USA Electric Saving Devices on the market. They are manufactured in Okeechobee, FL USA just 2 hours south of Walt Disney World! (and 2 1/2 hours north of Miami International Airport). Why are our energy devices better than the rest? At ElectricSaver1200.com we put all our manufactured devices through a rigorous 11 point inspection, put it through the ringer with a hypot test and then bench test every unit before it ever leaves our manufacturing department. From there it goes to our Shipping Department who also inspect all units before they package your order with care. We want to ensure you receive your order not only fast, but ensure it is free of any damage or bad craftsmanship. Our ES1200, ES3200 & ES3400 products are the BEST in the USA!